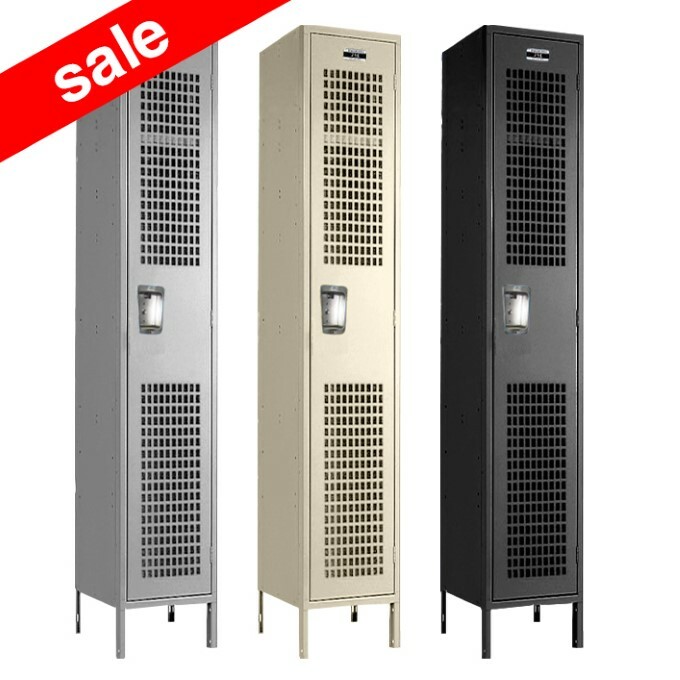 These Gray Single Tier Refurbished Lockers are available on www.buyusedlockers.com where they have a huge selection to choose from if we need additional supplies. These locker room lockers have been well used, but have been carefully inspected and refurbished to function like new! They are a neutral gray color with some visible cosmetic wear and tear, and would be a great addition to your warehouse, school, mudroom, staff room or garage. 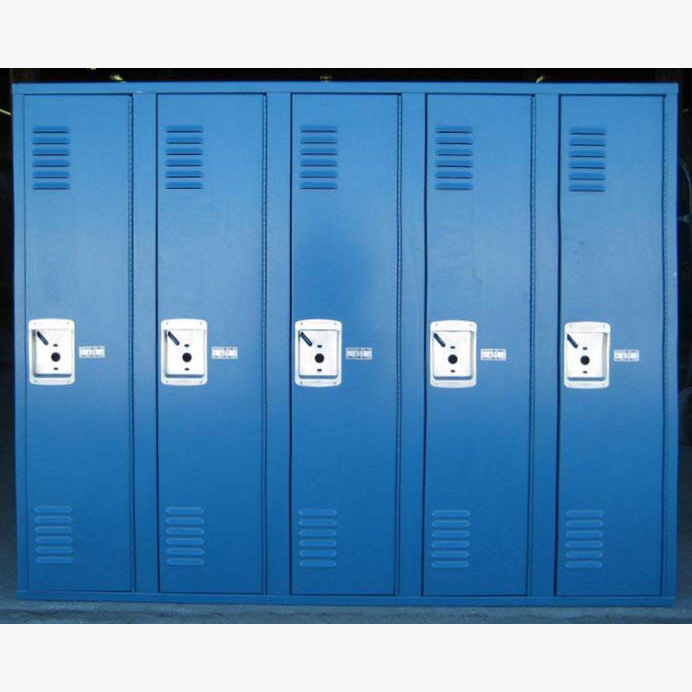 Lockers measure 12” wide x 15” deep x 72” high, with 6” legs that give an overall height of 78”. Equipped with louvered doors, padlock ready handles, interior shelves and coat hooks; and ship to you fully assembled, ready to use as soon as they arrive!